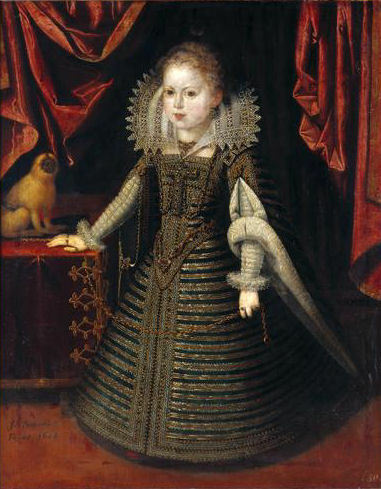 Anne of Austria, Infanta of Spain. Anne of Austria, daughter of Philip III of Spain, became wife of Louis XIII. Wallpaper and background images in the Kings and Queens club tagged: royalty monarchy queen france spain. This Kings and Queens photo might contain breastplate, aegis, and egis.